he was immersed in his book, waiting for the plane to fly suddenly this fragrance grazed him: precious flowers in golden oil, light fruity and earthy dark at the same time. transparent and lightful, creamy and dense. a fragrance full of contrasts. a fragrance that was as quiet as it was profound. he followed her. she was not quite young anymore, her gait was upright and light, she walked without haste. the brown hair looped into a soft knot, caught fine golden light reflexes. he said she must have golden eyes. when she turned around, his breath stopped. you feel the inner kinship and the same quality consciousness. what is luxuriant and dense there is complex and translucent here. "coup de foudre" lets you sink into beauty like a nocturn from chopin. confusing natural and at the same time the most artistic perfect. stunningly elegant, but with profound freshness. 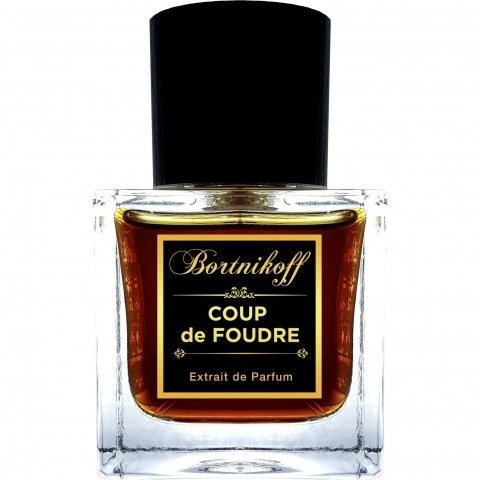 Write the first Review for Coup de Foudre!